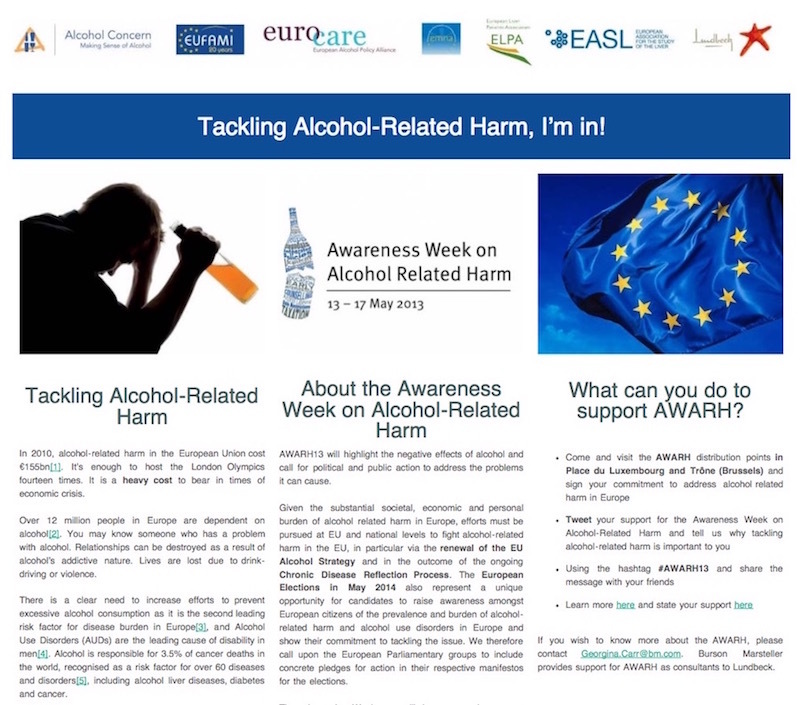 of the 2018 Awareness Week on Alcohol Related Harm. 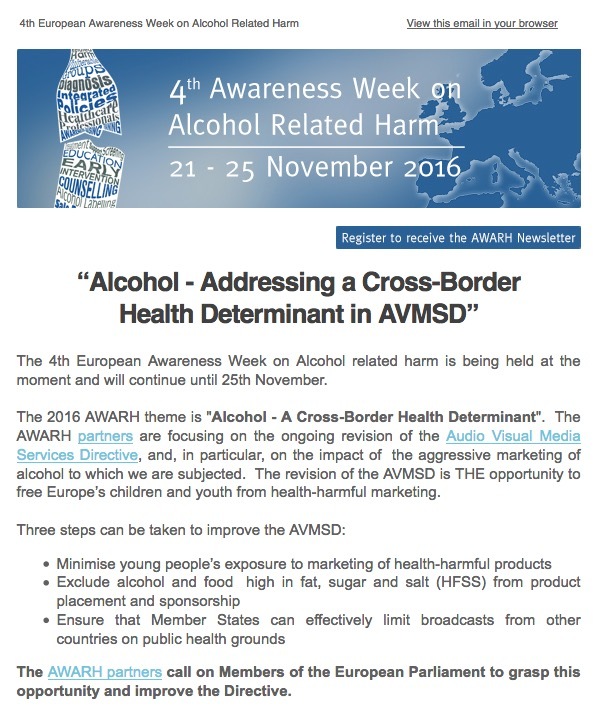 Nov. 09 – Alcohol – Why is it a big thing? Oct. 14 – Website is Now Live! Nov. 27 – Newsletter 5 – A Recap Of The Week! 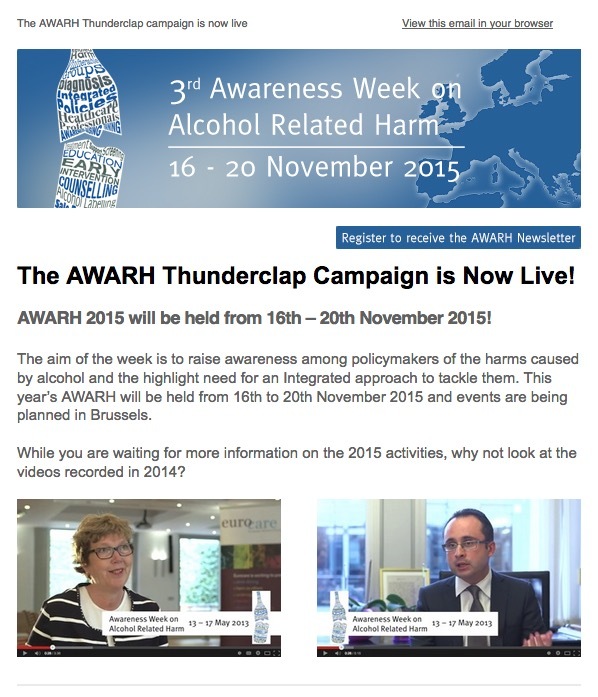 Tackling Alcohol-Related Harm, I’m in!